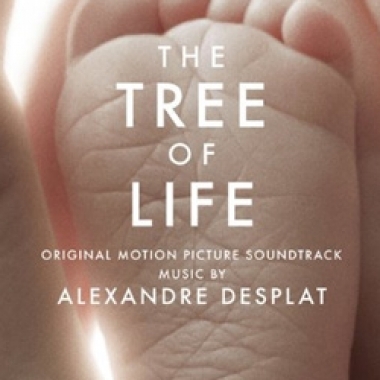 The soundtrack to The Tree of Life has a sense of ambiguity that is its biggest asset, inviting its listeners on a journey to discover an undiscoverable truth. And what a beautiful-sounding journey that is. 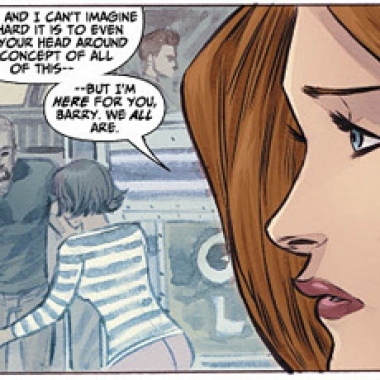 The Flash #12, the last issue of the "The Road to Flashpoint" story arc and the last issue of this particular title, opens with the same parallel story construction and artist, Scott Kolins, that the previous issue ended with.